Running: it’s a great, free form of exercise, but when you live in a city it can be tricky to find routes where you won’t collide with pedestrians or crowds of tourists. But don’t worry, Paris is full of great running routes if you know where to look. Whether you’re training for the Paris marathon or just looking for a quick jog, here are some of the city’s best trails. The great thing about running along the River Seine is that you can make your route as long or as short as you like. We recommend the stretch of river between Pont de Sully (on Ile-Saint Louis) and Pont d’Iéna (leading into the Champs de Mars). This route is 5.3km, meaning that you can double back on yourself to make a convenient 10km loop. 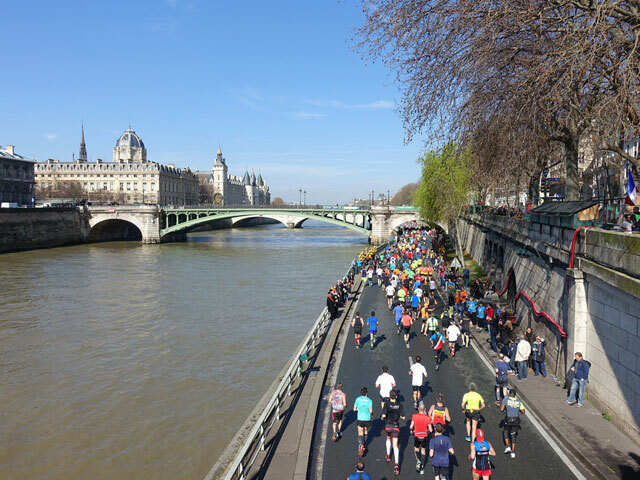 The best section, called Les Berges, comes between Pont de l’Alma and the Musée d’Orsay, where you will find a recently pedestrianised stretch of the right bank, evenly tarmacked and with ample space for the hundreds of runners who use it every day. To make the route longer, head into the Champs de Mars and get a close up view of the Eiffel Tower while you run, or continue along the river as far as you want to go before turning back. 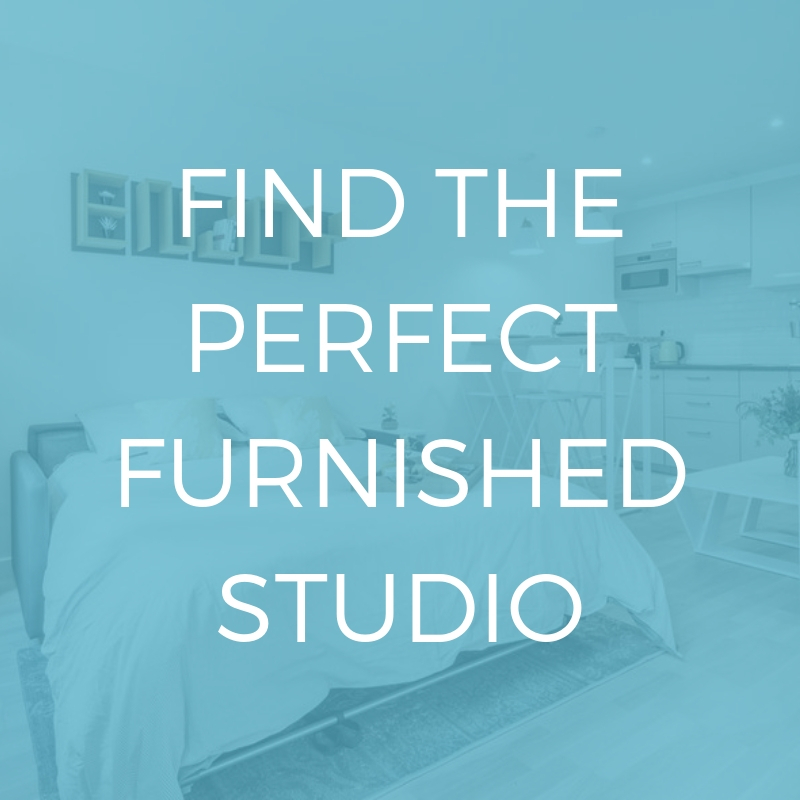 Click here to see our selection of apartments located along the route. 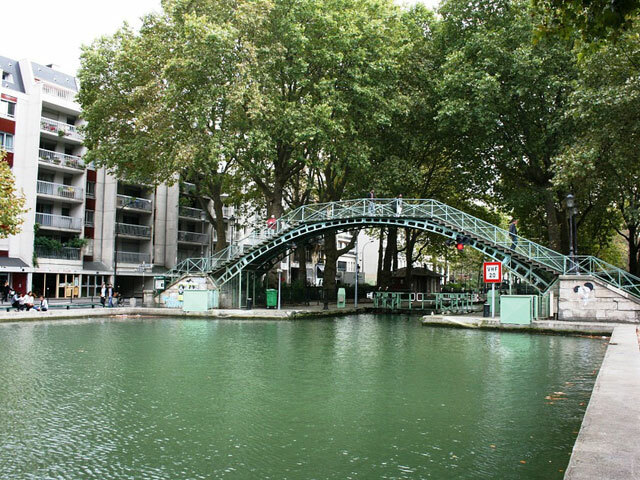 This 4.5km canal path stretches through Paris’s 10th arrondissement and north to the Parc de Villette in the 19th, making it an ideal, easy to follow route. Start at the Southern end of the Canal, near Oberkampf metro station, and head North, following it all the way. If you want to extend the run, keep following the river until it runs into the Canal de l’Ourcq, a 100km long waterway that takes you out of Paris and into the Northern suburbs, the path becoming progressively more green the further out you go. At the end of your run, the Canal Saint Martin area is overflowing with excellent brunch spots for some post-run sustenance. If you want to escape from the bustle of the city without having to travel for miles, head to the Promenade Plantée, a 4.5km long raised walkway which starts in near the Place de Bastille and ends up in the Bois de Vincennes. On the route you will get to see Paris from a new perspective and enjoy some nature and greenery that can be lacking on other running routes in the city. 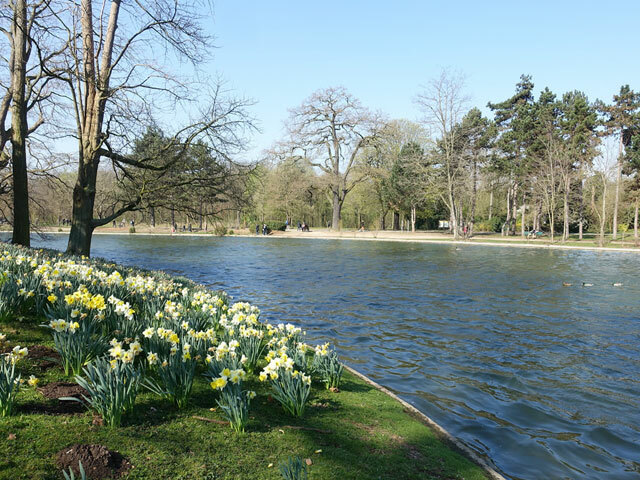 The Bois de Vincennes itself is full of great running routes, so this route could be anything from 4.5km to 20km+, depending on how far you want to push yourself. Watch out for sunny Sundays however, when the path can get incredible busy. 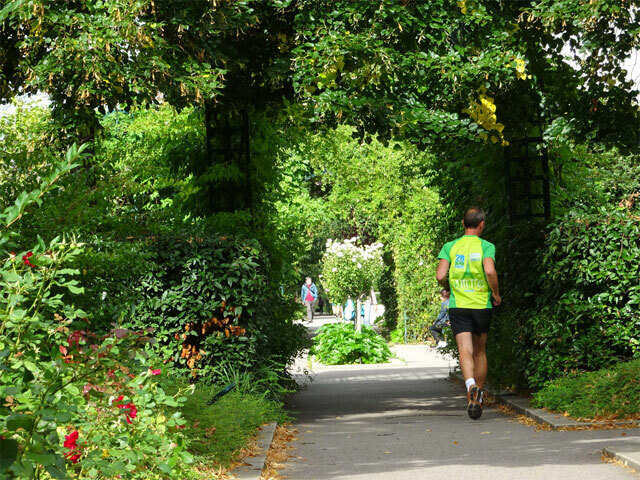 These stunning gardens in the 6th arrondissement provide a perfect scenic route for a run. The distance around the outside is roughly 2km, which you can complete as many or as few times as you need without having to worry about navigating a complicated route. The park also has water fountains and toilet facilities, and plenty of seating around the pond in the middle if you need a sit down afterwards. 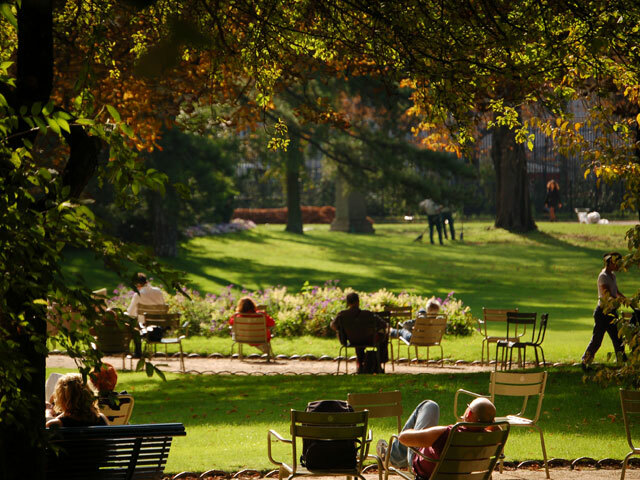 Click here to see our selection of apartments located near the Jardin du Luxembourg. Paris’s second largest park, the Bois de Boulogne, is located in the 16th arrondissement, and stretches over 2090 acres. It features not one, but three different lakes, as well as a waterfall and wooded areas, making it a great spot to run. There are maps dotted around the park so it’s easy enough to navigate, or have a look at this map to plan your route before you go. Other parks great for running include the Parc des Buttes Chaumont in the 19th for hill training, the Jardin des Tuileries in the 1st for sightseeing, and the Jardin des Plantes in the 5th for its stunning gardens. 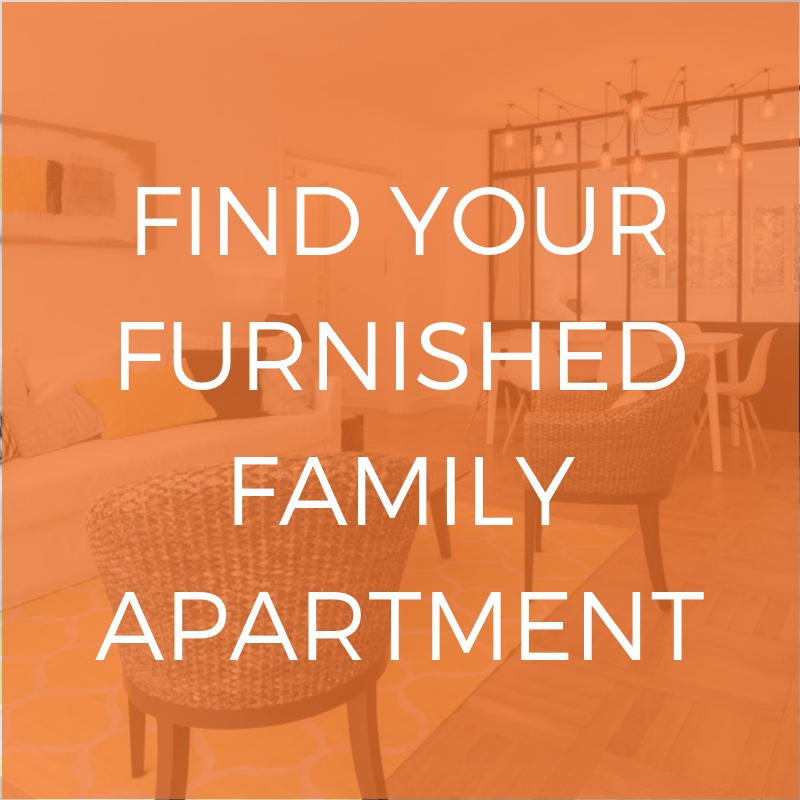 Click here to see our selection of apartments located near the Bois de Boulogne. While this is by no means an exhaustive list of the possible paths and trails through the city, we hope that it will help you find your new favourite running route. While it’s not the greenest city in France, Paris still has plenty of parks to run in, and the river Seine and Canal Saint Martin are also great spots for a jog, meaning that there will always be somewhere to get out and exercise. Want to try a different form of exercise? Check out our article on the best affordable gyms in Paris.